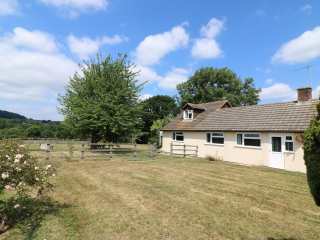 Found 9 holiday rentals in Dorset. 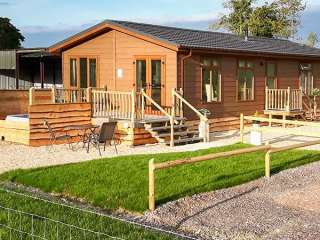 "A well-presented lodge in the hamlet of Pentridge, near to Damerham which sleeps four people in two bedroom. " 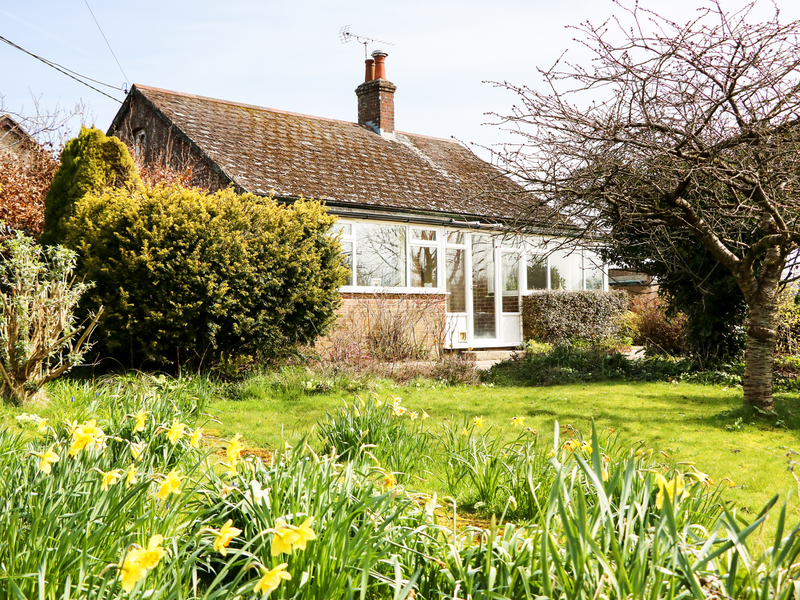 "A charming bungalow based in the village of Broadmayne, just outside of Dorchester, it can sleep four people." 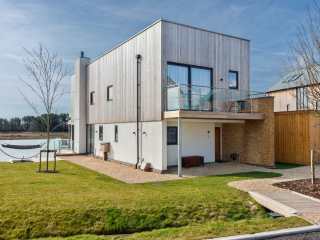 This highly individual house is in the village of Silverlake near to Warmwell in Dorset and can sleep 8 people in 8 bedrooms. "This detached house is set in the village of Poole, near Sandbanks, and can sleep 10 people in five bedrooms." 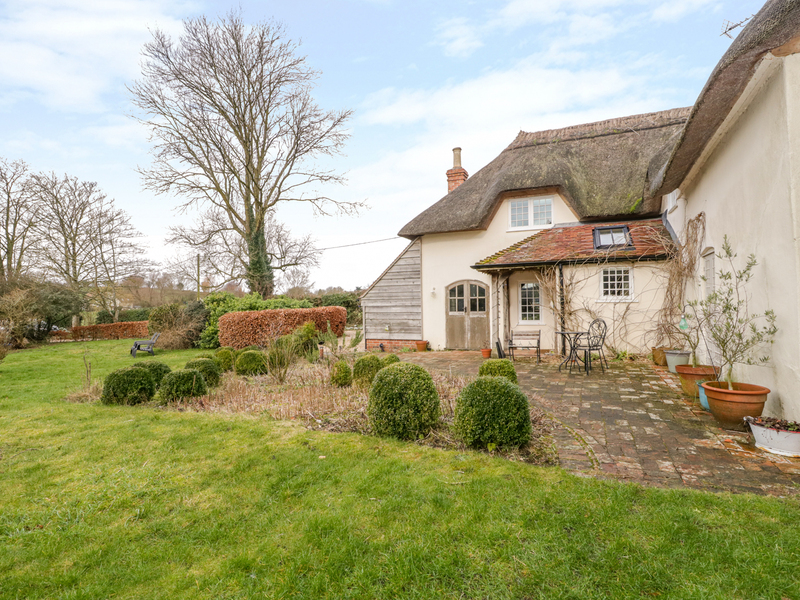 "This lovely detached cottage is located in Tarrant Monkton, Dorset and can sleep twelve people in five bedrooms." 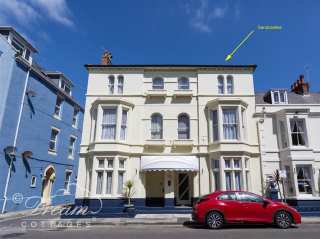 This Georgian terraced house is in the town of Weymouth in Dorset and can sleep 9 people in 4 bedrooms. "This barn conversion is located in the village of Whitchurch Canonicorum, near Charmouth, and can sleep 10 people in four bedrooms." "This converted barn sits close to Chideock in Dorset, it can sleep ten people in five bedrooms." 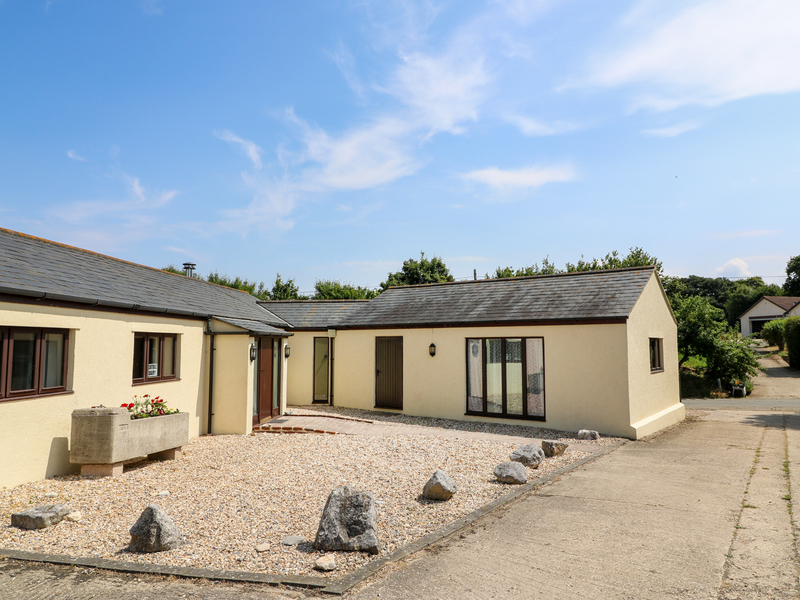 Looking for holiday lettings in Dorset? 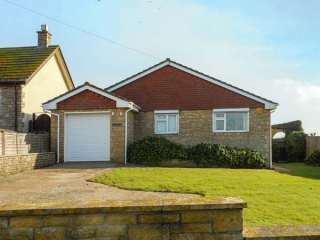 We are in the process of placing rental properties in Dorset on this page. Please enter your name and email address below and our team will email you our selection of properties in Dorset. And this is a FREE service!